Lily. . HD Wallpaper and background images in the Guinea Pigs club tagged: guinea pig white. 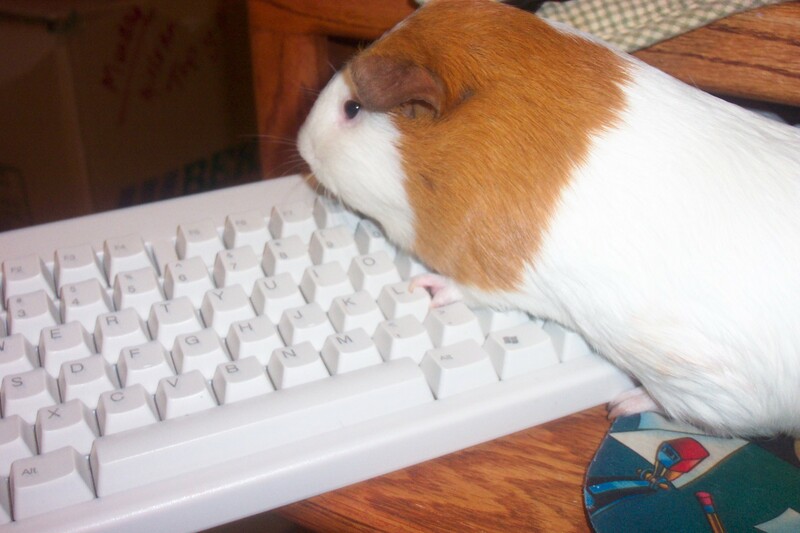 And who says guinea pigs aren't smart. Take a look at this. love her fur design! Her face is really pretty cause its whit.My mweepie is russet with a white paint splash on his face.